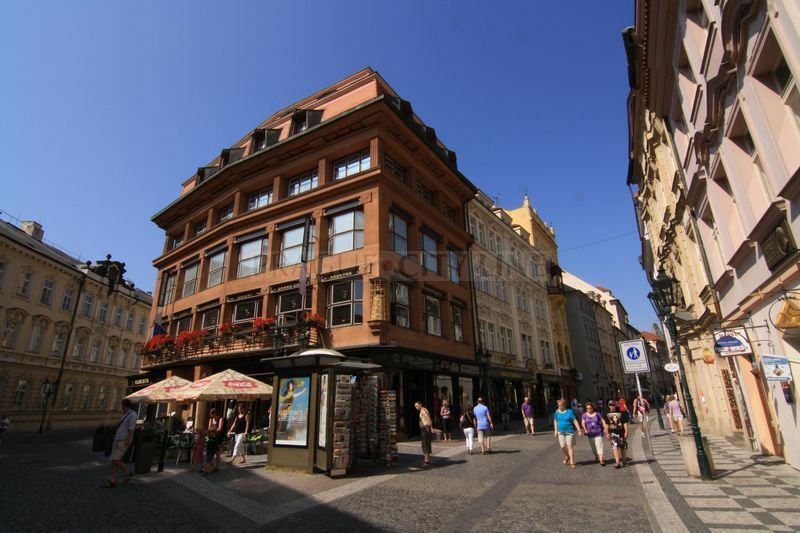 The Black Madonna House of is situated at the corner of Celetná Street and Ovocný trh. 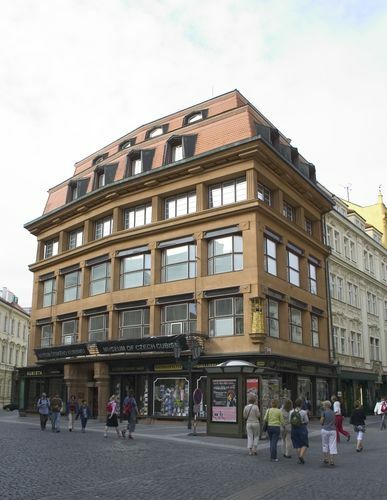 It was built in 1911 – 1912 by the architect Josef Gočár in the cubist style. 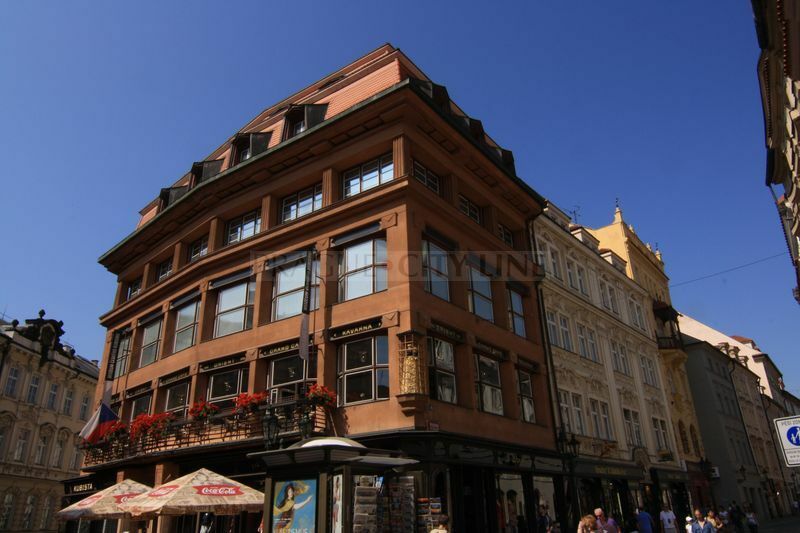 With some exceptions, cubist architecture is specific to the Czech lands and this building is one of the best examples. 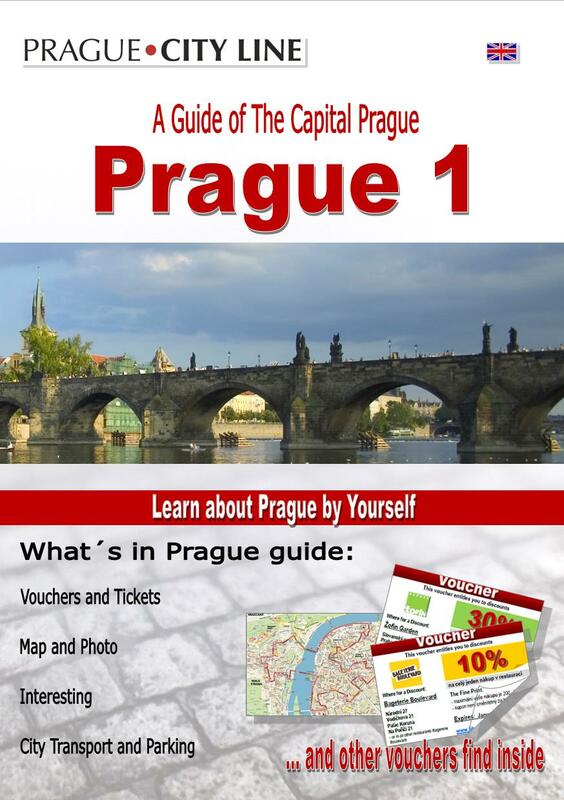 Cubism uses geometrical shapes in its architecture. This comes from the architect’s conviction that the basic geometrical form is the cube. The House of the Black Madonna was originally a multifunctional building with shops on the ground floor and offices, flats and the famous Orient coffee house with its cubist furniture on the floors above. 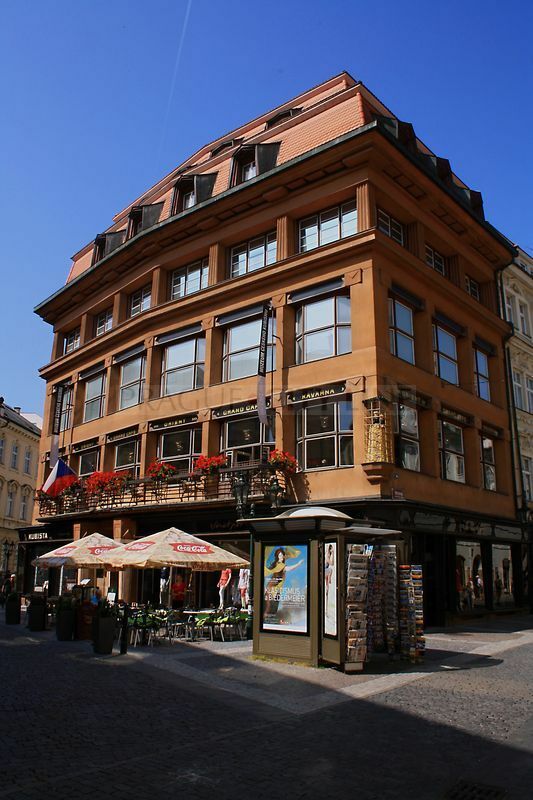 At present the building is a national monument and houses a collection of Czech cubist paintings, furniture, sculpture and architects’ plans. 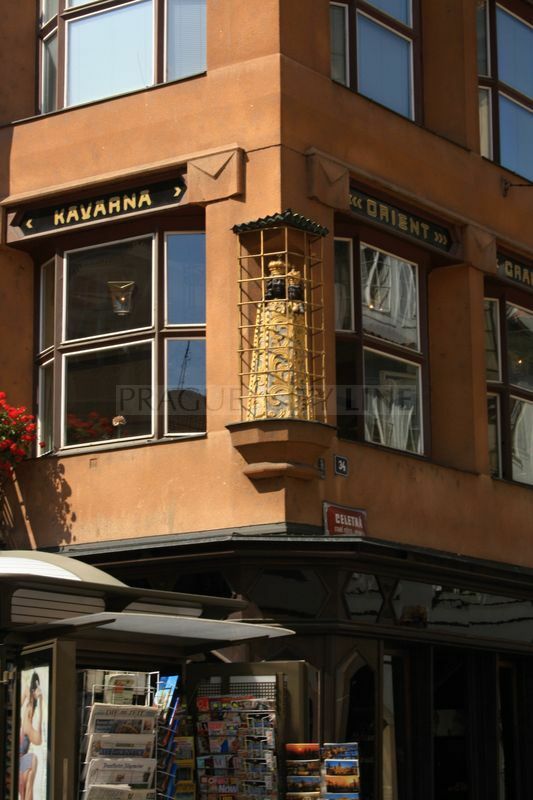 The name of the building comes from the Black Madonna house symbol on the corner, kept behind gold Renaissance bars.